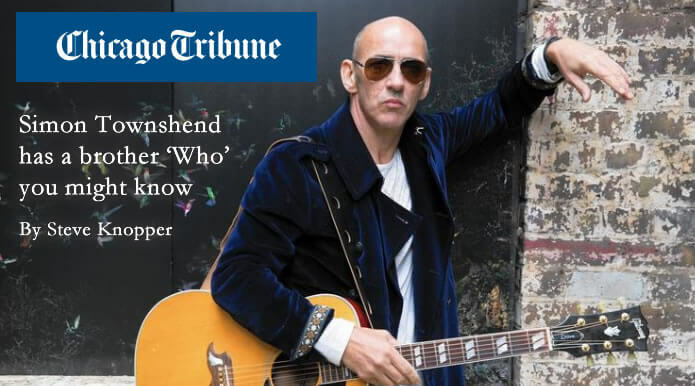 Steve Knopper posted a great write up at The Chicago Tribune on Mar 3rd. They spoke about what it was like growing up in a musical family and how the tradition lives on. Some great little factoids also sprinkled throughout about Simon’s earliest Who connections.